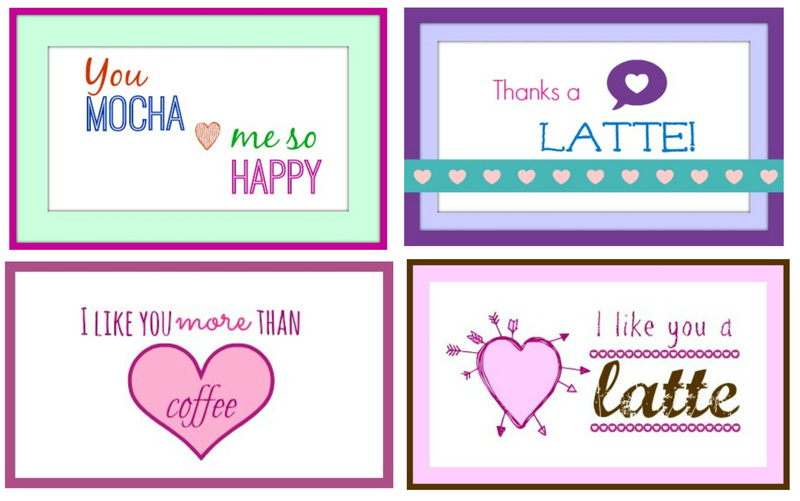 Home Good Deals Free Valentine’s Printables From Cross Country Cafe! 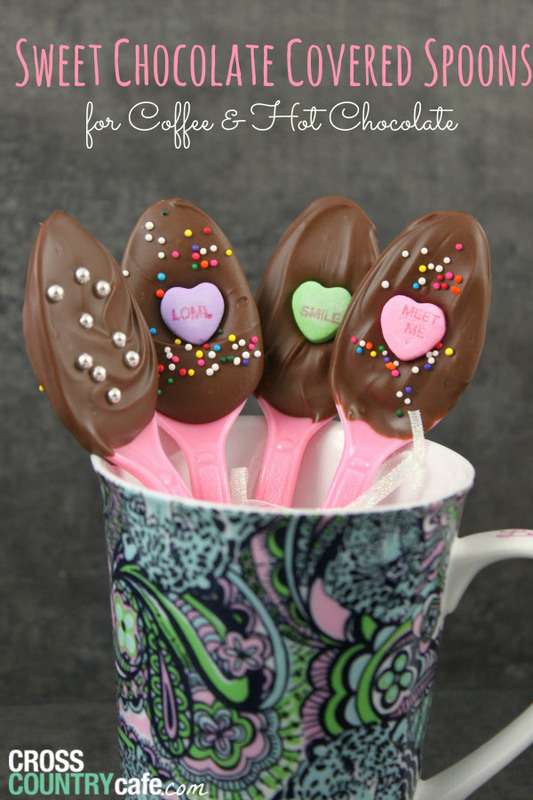 Are you searching for homemade gift ideas, frugal recipes or free printables? Don’t worry, we have your back! 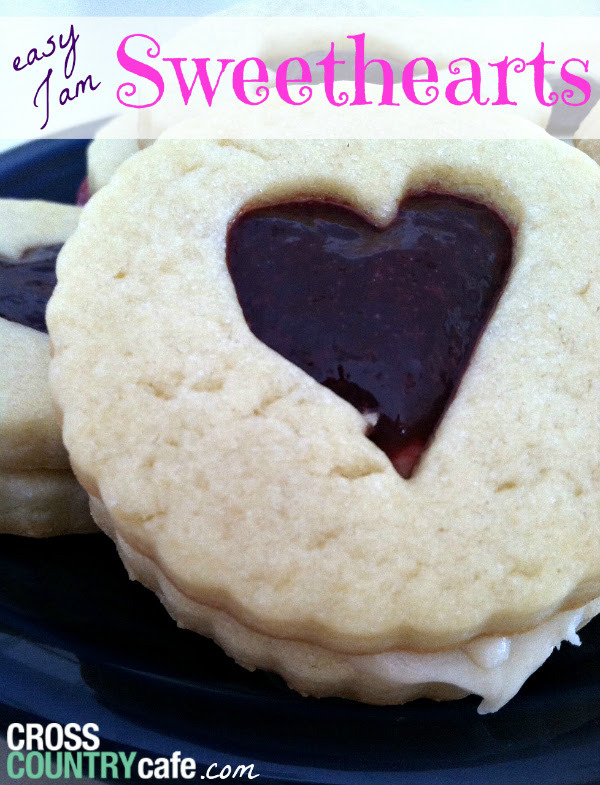 You can spread the love with these easy homemade Jam Sweetheart cookies! Os share a little joy with a homemade Valentines gift! With adorable coffee themed printable gift tags of course! Better yet, you can combine all three for a perfect Valentines day gift made at home for pennies!